Oils have been dominating the beauty industry for years, but mankind has used them since the dawn of time. Their wealth of benefits and uses are endless! They can be used for everything from naturally alleviating anxiety and stress to keeping acne at bay and offsetting the signs of premature aging. Cleopatra, the Queen of the Nile, soaked her tresses with honey and castor oil. She favored essential oils like myrrh, rose, cypress, frankincense, and neroli for fragrance. Modern day celebrities such as Gisele Bündchen uses facial oil to calm acne flare-ups, while Jennifer Lopez uses it to keep her skin glowing. It’s hard to find a find a female celebrity interview that doesn’t mention an oil that’s part of their beauty regimen. Oils are everywhere! 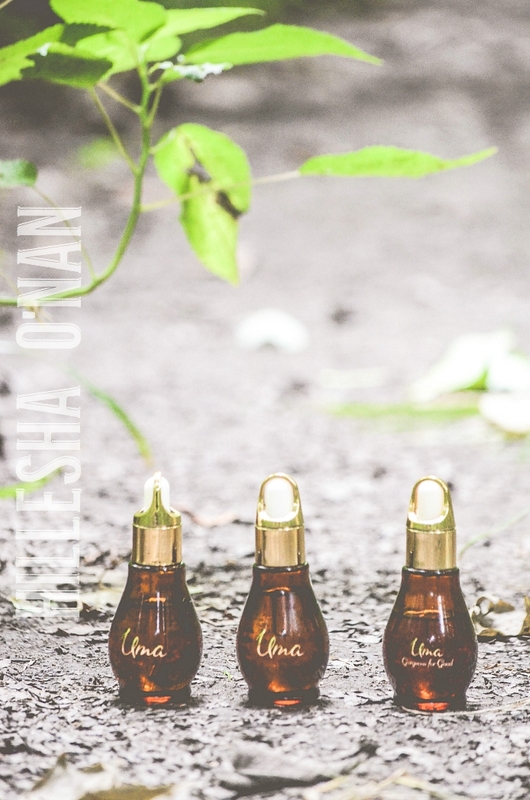 Uma is a luxurious facial and wellness oil line. 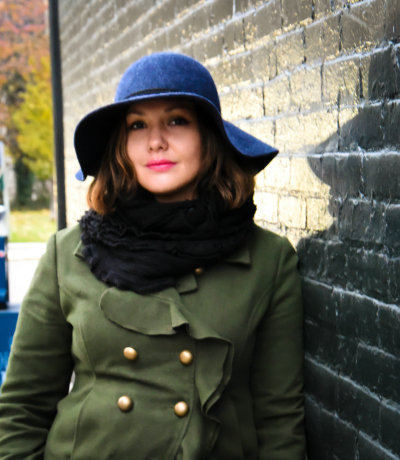 Shrankhla Holecek is a holistic medicine practitioner and yogi that is the founder and visionary behind Uma Oils. These oils are cultivated, harvested, distilled, and crafted by hand at Shrankhla Holecek’s family estate in India. Some of the top names in the beauty industry like Tom Ford and Estee Lauder trust them to procure the finest essential oils to use in their products! 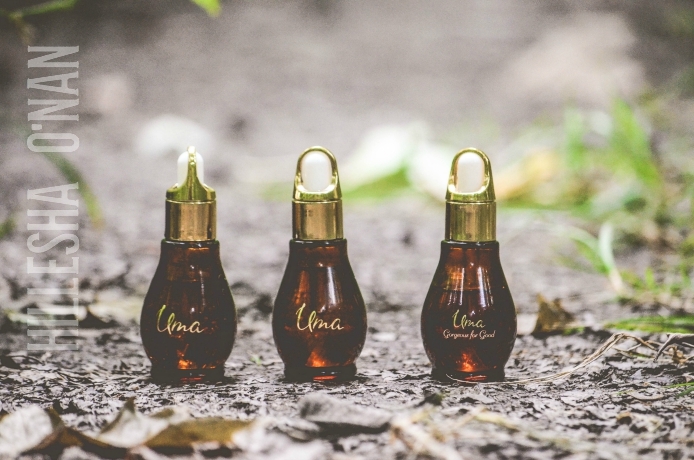 Uma's farm-to-bottle face oils adhere to the centuries old principles of Ayurveda; the science of inner health and balance help skin obtain and maintain the ultimate glow from within. They have won the approval of PopSugar, Vogue, Stylist UK, The Sunday Times UK, Refinery 29, Uptown Magazine, Marie Claire, and Yahoo! Beauty. 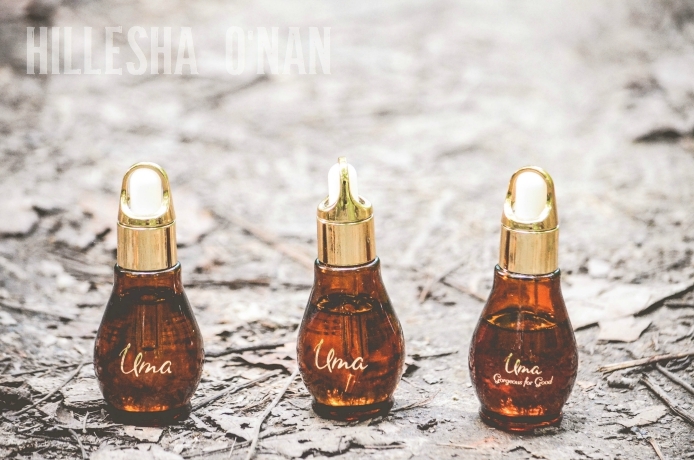 Uma's line boasts five facial oils (Beauty Boosting Day Face Oil, Deeply Clarifying Face Oil, Ultimate Brightening Face Oil, Total Rejuvenation Night Face Oil, and Absolute Anti Aging Face Oil) and five wellness oils (Pure Rest Wellness Oil, Gorgeous for Good Wellness Oil, Pure Energy Wellness Oil, Pure Bliss Wellness Oil, and Pure Calm Wellness Oil). Each oil is 100% certified natural and organic. 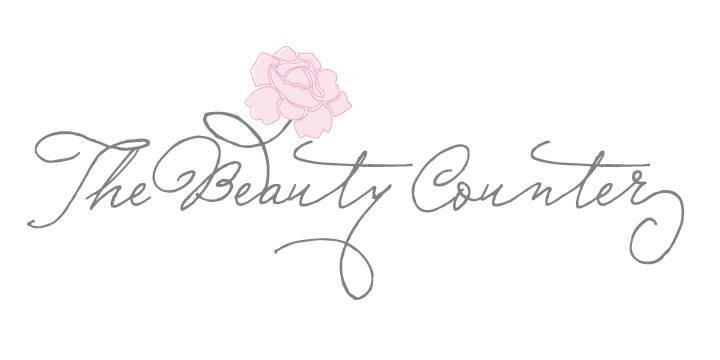 They're free of synthetic fragrances and emulsifiers, parabens, GMO’s, mineral oils, and preservatives. These oils are always tested on real women, never animals! I recently had the opportunity to try out their Total Rejuvenation Night Face Oil, ($150), Pure Energy Wellness Oil ($85), and Gorgeous for Good Wellness Oil ($85). These oils are the most well-crafted and potent oils that I have used in a long time! I used to be apprehensive about using facial oils in the past because of my skin being so prone to acne breakouts. I have slowly grown to love them over the past year, especially after being introduced to the Total Rejuvenation Night Face Oil! This oil works as an overnight formula that promotes rapid cellular turnover. It also helps repair damaged and aging skin. I believe that this would be the first facial oil that I have incorporated in my nightly beauty regimen. The bottle may be small, but it can last quite awhile since 2-3 drops can take you a long way. Some of its key ingredients are lemon essential oil, rose essential oil, frankincense essential oil, sandalwood essential oil, and geranium essential oil that’s in a pomegranate oil base – all ingredients are pure and natural. The rose essential oil seems to be more evident than any of them since this facial oil has a beautiful, light rose fragrance. The frankincense essential oil acts as a natural astringent, and advances cellular regeneration to fade scars and discoloration. Lemon essential oil complements the skin’s natural moisture production process, for soft and intensely moisturized skin in the morning. Meanwhile, soothing chamomile essential oil is packed with azulene, a powerful anti-inflammatory agent that’s ideal for diminished scars and redness. It has been nice waking up to soft and supple skin without an acne flare-up for the past couple of weeks. It was after reading Sophie Uliano's book Gorgeously Green: 8 Simple Steps to an Earth-Friendly Life in 2008 that I started to adapt to more of an eco-friendly lifestyle. I have followed her work ever since! That's why I was ecstatic to try out the Gorgeous for Good Wellness Oil, which is inspired by her latest book: Gorgeous for Good: A Simple 30-Day Program for Lasting Beauty Inside and Out. This wellness oil is consisted of a harmonious blend of chamomile, marjoram, neroli, orange, rosemary, peppermint, ylang-ylang, and grapefruit. It truly lives up to its name, because it is a gorgeous scent that is energizing and uplifting! Each bottle sold supports gender equality and empowerment in India. This helps women receive access to ongoing education, health and childcare, and a fair wage for sustained financial independence. Lastly, the Pure Energy is another wellness oil that is energizing and uplifting. I love to alternate between this and the Gorgeous for Good Wellness Oil to help jump start my morning, especially if I have a long day ahead of me. I’ve found both of them work exceptionally well. The best and surefire way to get the most of the wellness oils is to apply 4-5 drops between your toes, the soles of your feet, and pulse points. You can also use them in aromatherapy diffusers for even more therapeutic benefits. This post is in partnership with Uma Oils. All opinions are exclusively my own. Your photos are absolutely incredible. I have been taking photoshop classes and can't even come close to what you did here. Awesome!